After a period of sluggish growth and a decline in the number of producers in the early 2010s, organic farming is expanding in Western Canada. Certified organic acres on the Prairies reached 1.824 million in 2017, up 29 percent from 1.4 million acres in 2015. The number of organic producers hit 1,605 in 2017, a jump of 25 percent from 1,280 producers in 2014. 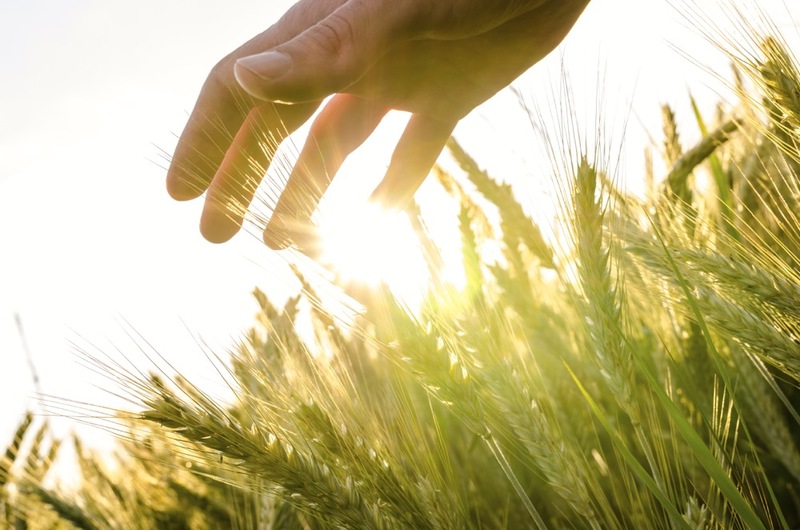 The numbers come from the Prairie Organic Grain Initiative (POGI), a western Canadian partnership of organic groups, which has a mandate to boost the quantity of quality of organic grains in Western Canada. “The growth is in almost every commodity and shows a continuation of a trend that began back in 2014 and does not show signs of slowing,” said Becky Lipton, program director for POGI and executive director of Organic Alberta. POGI released a report on organic acreage, the number of producers and other statistics about organic farming in mid-November. The Canadian Organic Trade Association assembled the data. About 25 to 33 percent of arable organic acres, in a given year, are not in production because growers include a green manure crop in the rotation to improve soil fertility. Typically, such crops are grown one in three, or one in four years. For statistical purposes, green manure crops are slotted into the pasture, forage and natural area category, boosting the acres in that segment. Still, prairie acreage of organic cereals, oilseeds and pulses increased 26 percent from 2015 to 2017 — going from 664,600 to 839,700 acres. Most crops, from wheat to hemp, had acreage gains. Geographically, Alberta saw the biggest boom. Organic field crop acreage was 137,900 in 2015 and 233,600 in 2017, an increase of 69 percent in Alberta. Manitoba also saw an acreage gain of 62 percent, but on a smaller base of field crops. Manitoba went from 34,600 acres in 2015 to 56,200 in 2017. Saskatchewan, the big dog of organic production, had nearly 550,000 acres of organic field crops in 2017, up 12 percent from 2015. Marla Carlson, Sask Organics executive director, said the acreage gains, additional producers and more organic processors are all positive for Saskatchewan’s organic sector. “We’re at 1,015 certified organic operations, which is second only to Quebec,” she said. Looking ahead, there is robust demand for organic grains and prairie farmers will produce more organic wheat, oats, oilseeds and pulses to meet that demand, Lipton said. Oats — $5.75 bu. (200 percent premium).